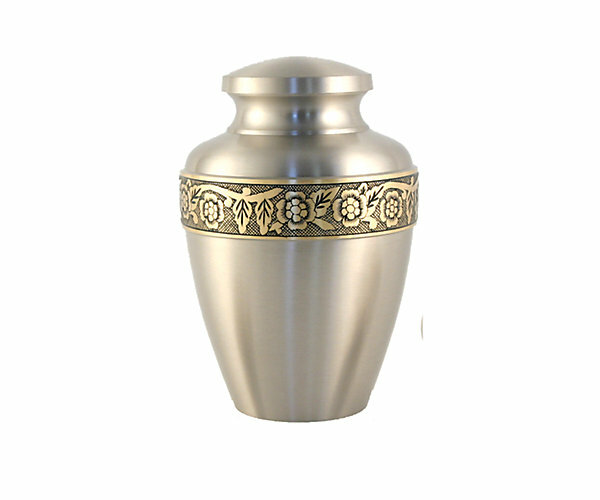 Our Urn collection is available through Matthews Aurora If you would like to view our urn catalog, you may do so by clicking on the button below. The catalog will download as an adobe PDF catalog. Contact us for pricing. We also offer a memorial photo of your loved one at no cost to your family. It has been said that a picture "says a thousand words". 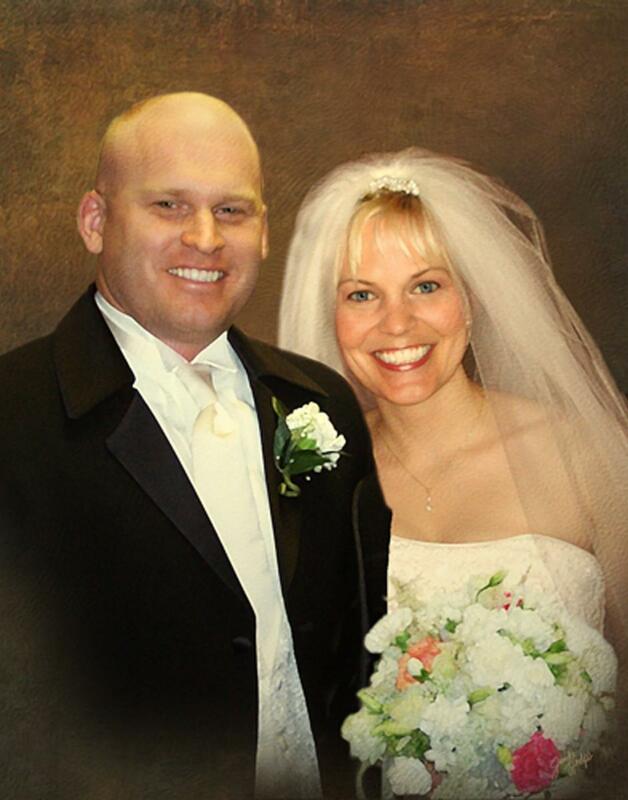 We can capture the life of not only your deceased family member, but the memorial portrait also makes a great gift for wedding, anniversaries, or family portraits for those still living. Below are just some examples of what we can do. Sullivan Funeral Home also offers a memory video free of charge to all of our families that we serve. We produce these video's ourselves rather than contracting an outside firm to do the production work. Some funeral homes have attempted to duplicate our process; however, because they are paying another firm for the video, they may limit the number of photos you can show-some only allow 25. We believe that the tribute to your loved one should be limitless. 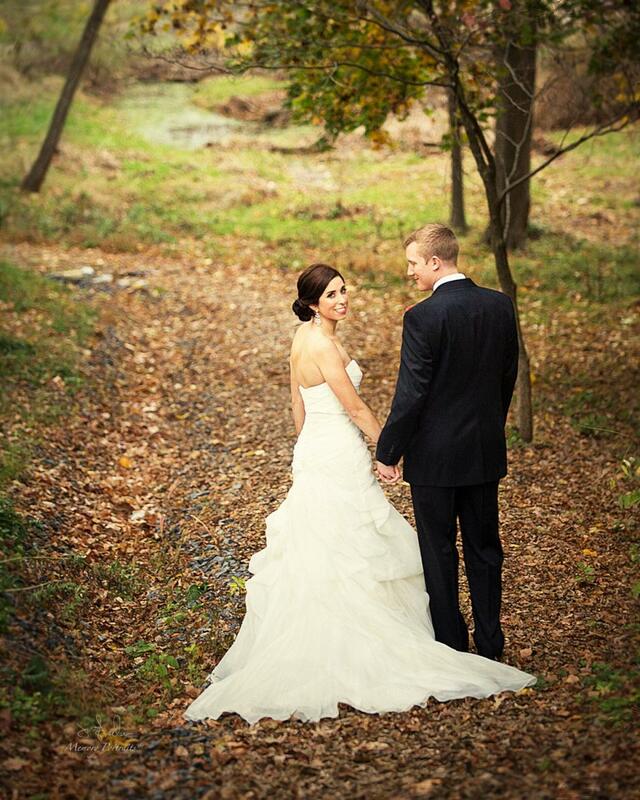 We will work with you and the number of photos you have to make the event more personable. 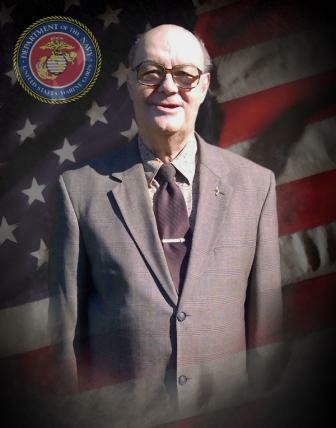 We will also make this video available on the obituary portion of our website for viewing at any time. 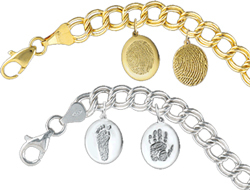 At Sullivan Funeral Home, we believe that it is important for your family to have something tangible after the funeral....something you can remember your loved one with each and every day. We offer each family free of charge a tribute candle that can be lit during the service and also at home. Many families tell us that lighting the candle of their loved one on their birthday or holiday helps them through the difficult times. At Sullivan Funeral Home we offer over 500 different themes for the register book pages, memorial folders, programs, and tribute candle. If you are using our funeral home for a future service and would like to choose a theme, you may click on the link below to do so. You may be asked to install Microsoft Silverlight to view the themes. Be sure to move your mouse to the top of the page to view the available categories. 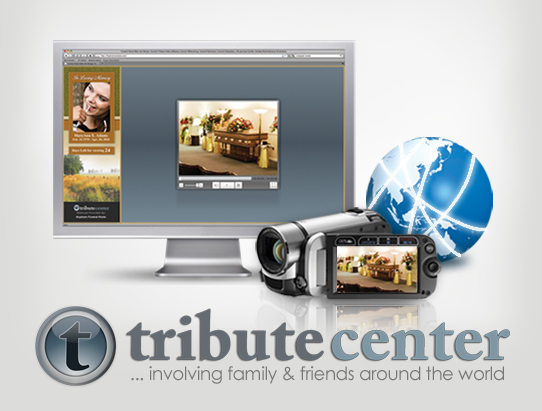 What if I am using another funeral home's services, but would like Sullivan Funeral Home to do the webcasting? 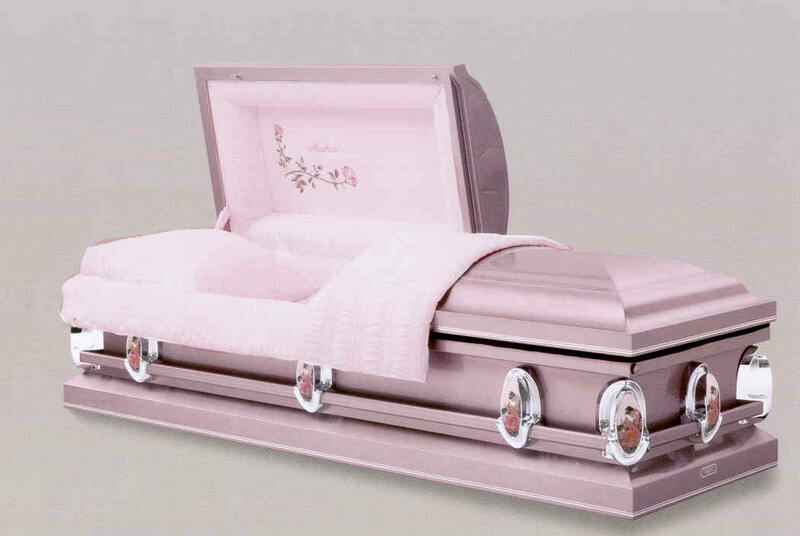 I would like to purchase some of the personalized products from the Sullivan Funeral Home. Is that possible as well?